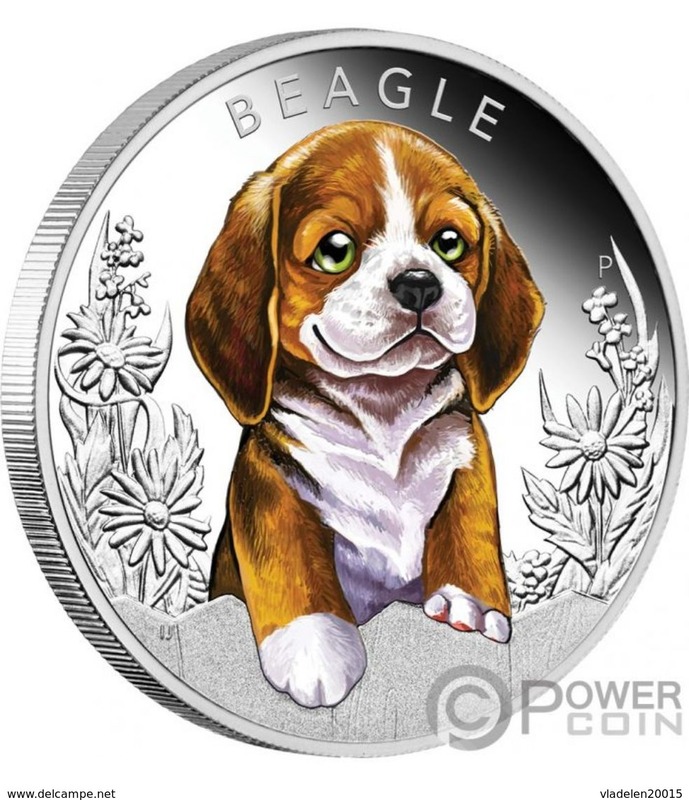 Coins Tuvalu 2018.BEAGLE Dogs puppies Silver coin 50 cents. 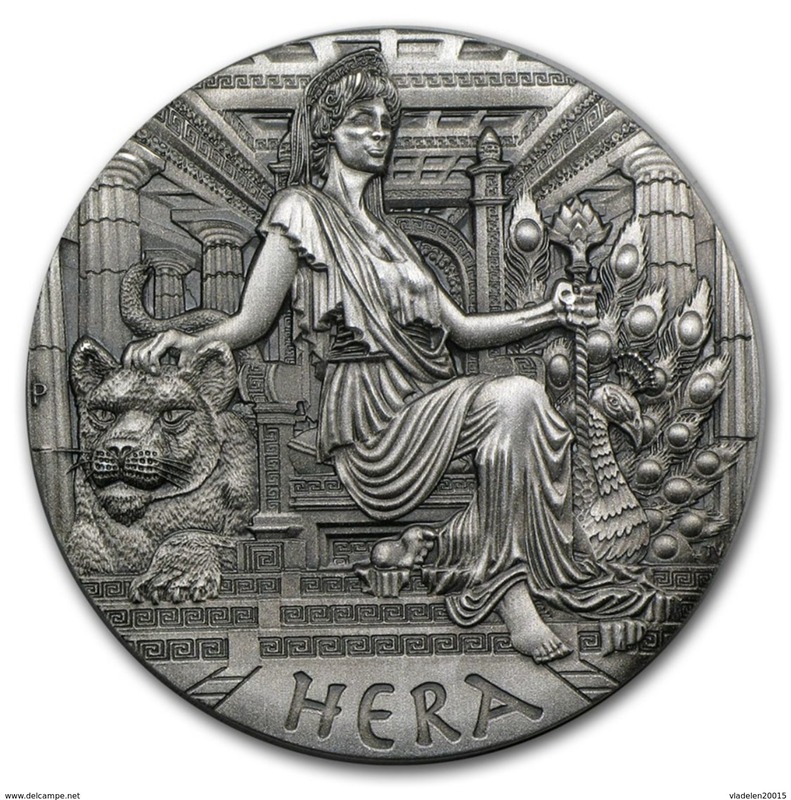 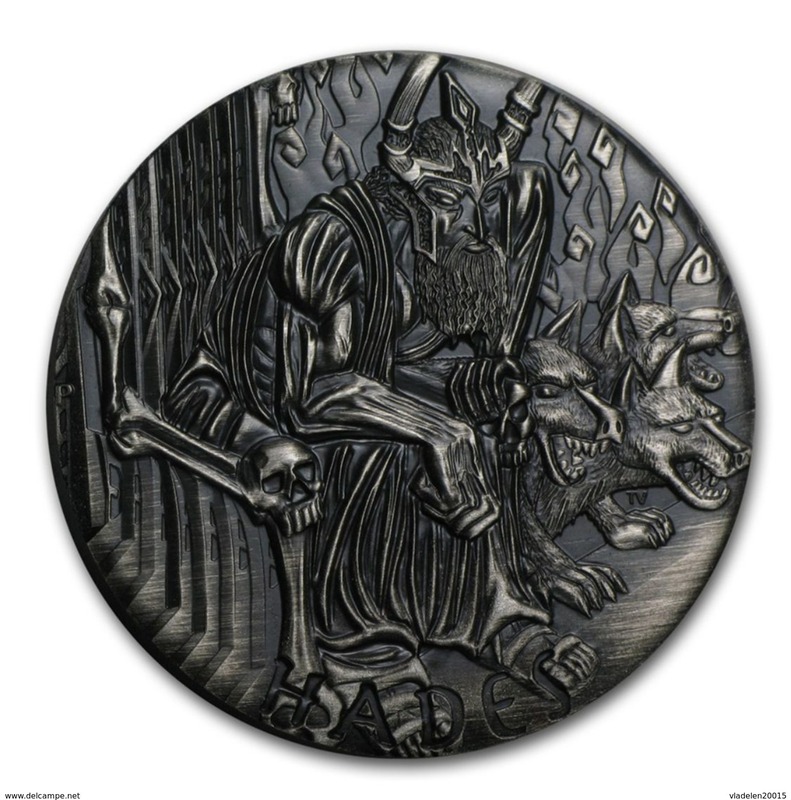 2014 Tuvalu 2 ounces Silver gods of Olympus - Hades (High Relief). 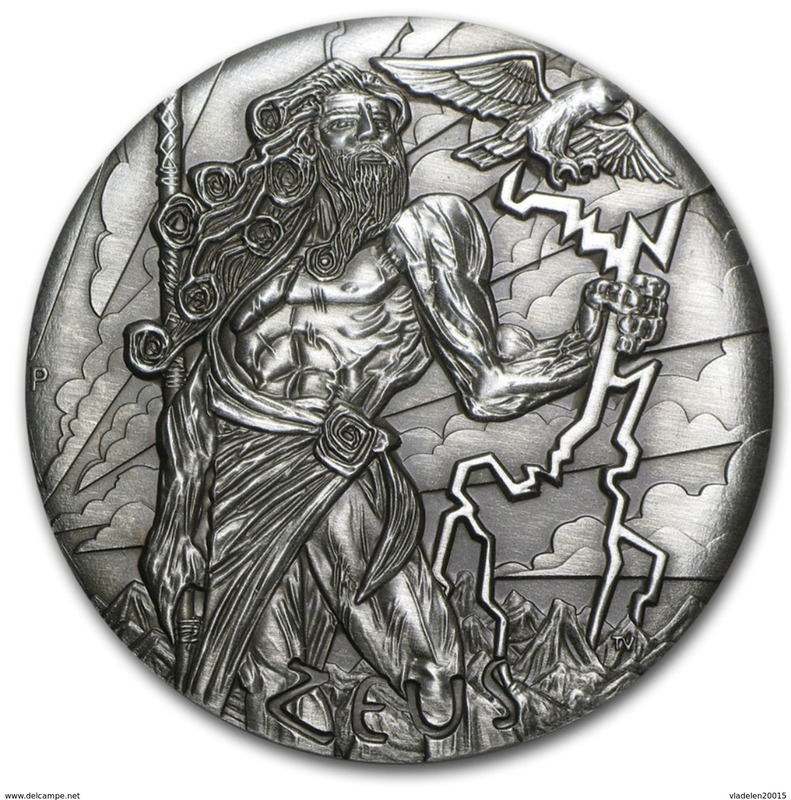 2014 Tuvalu 2 ounces Silver gods of Olympus Zeus (High Relief). 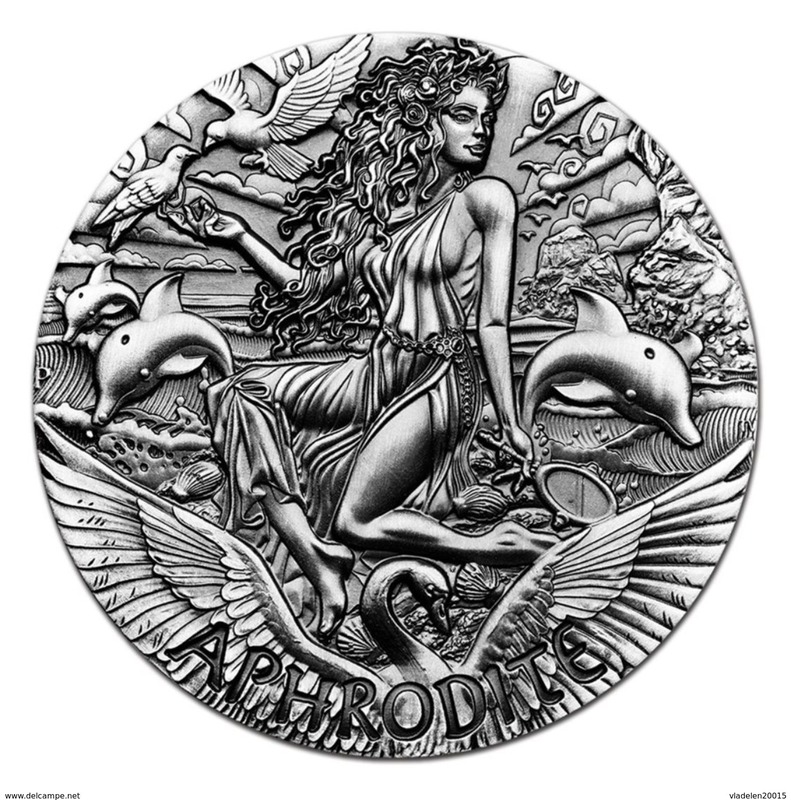 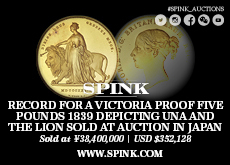 2015 Tuvalu 2 ounces Silver goddess Olympus Aphrodite (HR).